Stoneleigh is the ‘big one’. 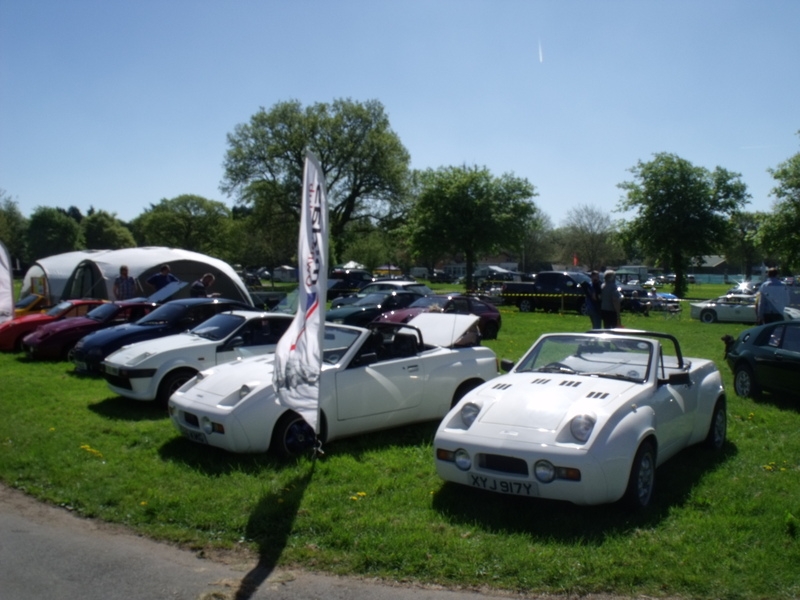 Now the only UK two-day show dedicated to Kit Cars and still the one where the clubs gather and visitors come from all corners of the country and beyond. The Midas Owners Club traditionally holds its AGM on the Sunday and arranges a lunchtime barbecue for its members. If you want to see all models of Midas cars gathered in one place this is it.